We recently celebrated the grand re-opening of the Buffalo Grove Park District Community Arts Center. F.H. 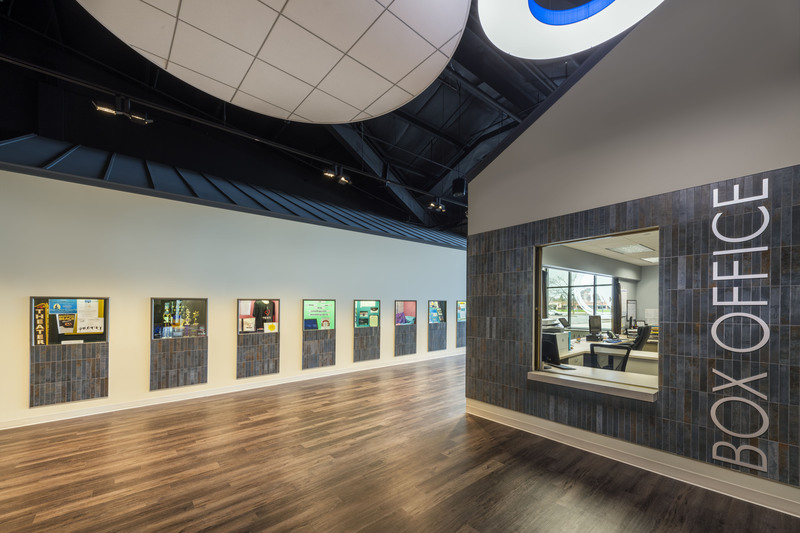 Paschen was the general contractor on this $3.3 million dollar renovation. 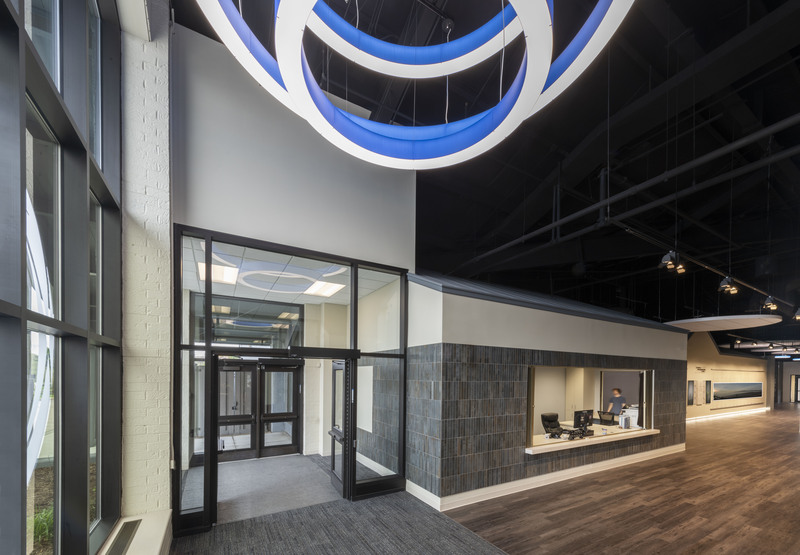 The project included: a renovation of the lobby, vestibule and multipurpose room. 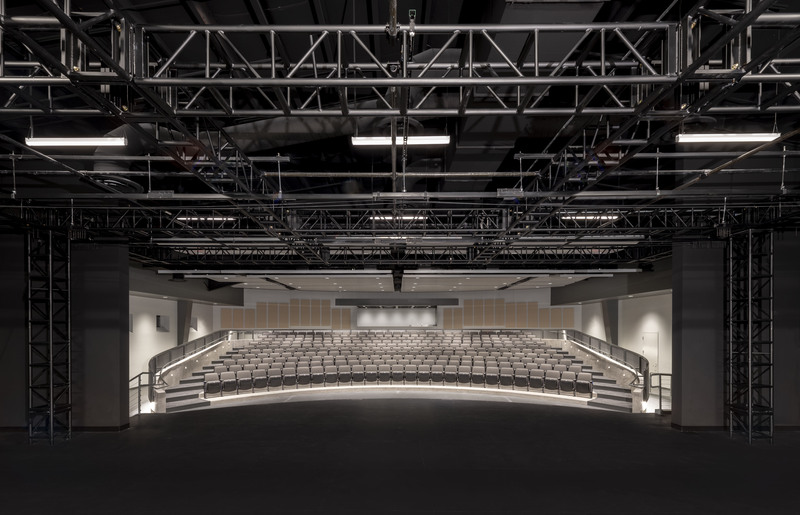 We also installed a new roof and a pitched seating in the 360-seat theater. The new building is LEED certified. 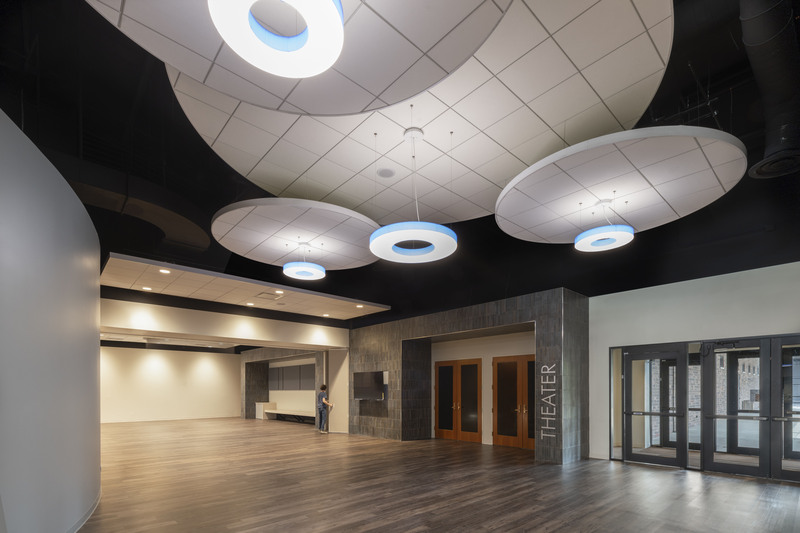 The Center provides performances for Buffalo Grove and the surrounding communities.